March 26th-April 17th: Mercury direct in Pisces. During this transit of Mercury – planet of communication and learning – through the sensitive and imaginative sign of Pisces, is easier for all of us to connect with our subconscious mind. But be careful, because there is also a risk of losing touch with reality. 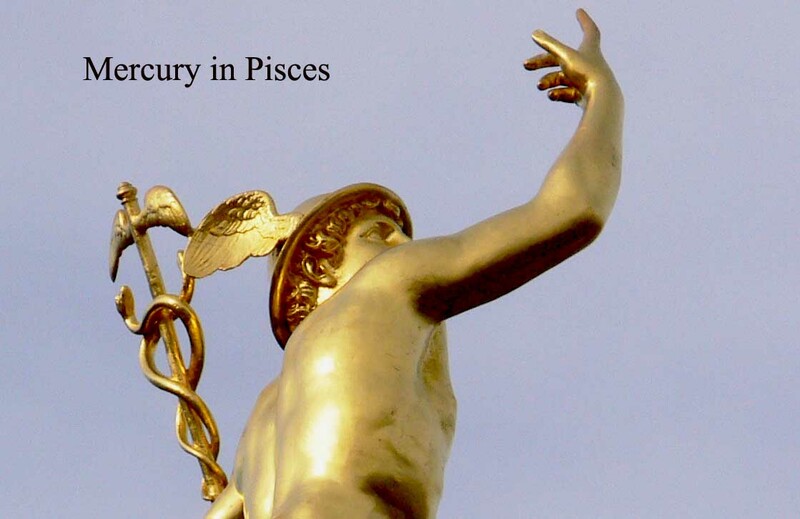 Bellow, you can see how Mercury in Pisces will influence you for these sixty six days, depending your birth sign. 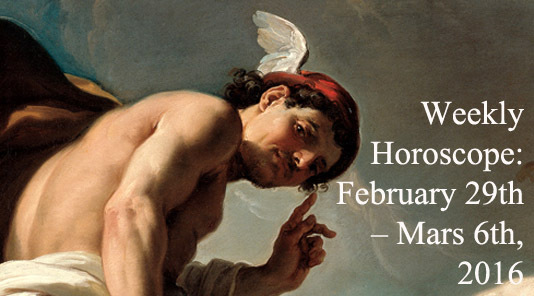 With Mercury transiting the twelfth house, Aries starts keeping to himself his ideas and plans for the future. And there is another change of behaviour and communication style: he is no more in hurry and he renounces to his usual conversation pattern: „shoot first, ask questions later“. So, there will be, for two months, a calme and introspective Aries. Taurus likes to have many people around him, between February 10th and April 17th. He becomes friendlier than ever. The Bull also develops his group working skills. Taurus listens to every person in the group, knows how to avoid conflicts and how to make each team member do his best. For Cancer, this is a good time to interact and build relationships with people from other cultures. Learning a foreign language or improving his foreign language comprehension is also a good idea, for these two months. Tolerance and mutual respect become the most important values. Be prepared to travel abroad! Virgo improves communication with his partner, during this period of time. Now, he can solve common relationship problems, like lack of communication, infidelity or loss of libido. One on one meetings and discussions will improve things. Most of the Virgo will feel happy spending time with their partner. Good news also for business partnerships – now, you will choose the best people, for developing your business. With Mercury in the fourth house, emotions are deeper, stronger, and decisions are based on what Sagittarius feels, not on what Sagittarius thinks. Childhood memories and relationships with their parents also become very important for Sagittarius men and women, between February 10th and April 17th. Communication related activities become profitable for Aquarius, for these two months. You smile a lot, you are an active listener, and you pay attention to your outward appearance. Aquarius natives also use their intellectual qualities to make money and most of them succeed to well manage their finances. 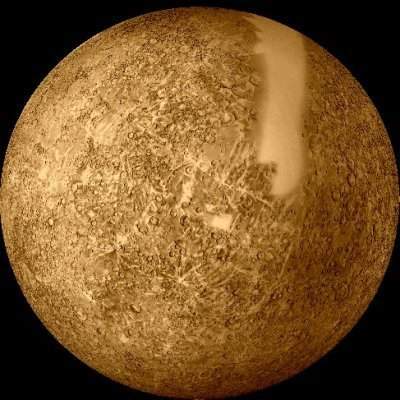 Then, between April 17th and May 16th, Mercury will transit the sign of Aries. After moving backwards in March, Mercury will also be retrograde, this year, second time between July 9th and March 26th and third time between November 1st and November 18th. 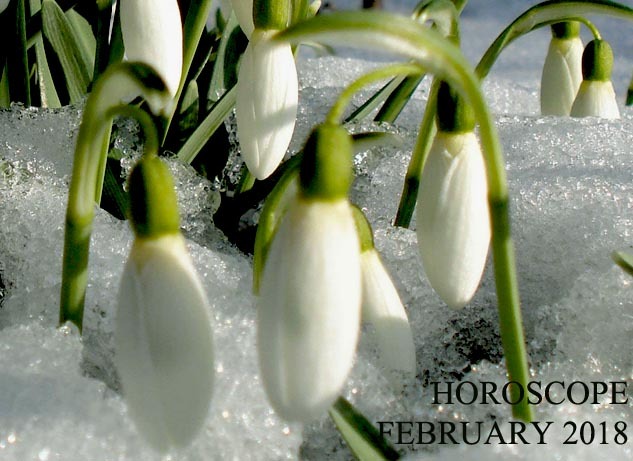 Share the post "Mercury in Pisces (February 10th-April 17th): More Empathetic"